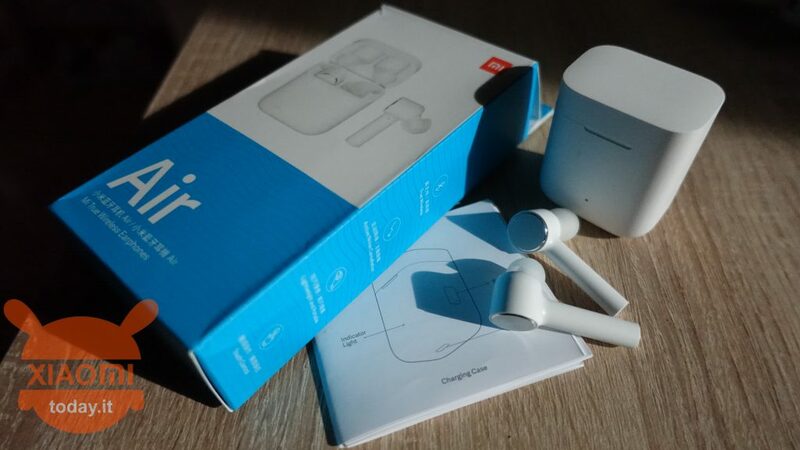 We have witnessed the debut of Xiaomi in the world of "True Wireless" with AirDots but they have not convinced and have created even more Hype for the new model, the AirDots PRO. The design of the AirDots PRO recalls, not too vaguely, that of the Apple AirPods. In fact for this second generation it was preferred a "rod" form factor that while confirming the in-ear solution it leaves a large part of the earpiece to the advantage of the microphone placed at the tip of the rods and therefore closer to the mouth. On the earphones there is a secondary microphone useful for the active noise reduction function however, it is only available when listening to music and not on call. Finally a sensor placed at the top is able to intercept the insertion in the ears allowing to pause the song when they are extracted. The circular metal surface is able to receive touch commands for controlling music and calls. The volume can not be controlled. Despite support for (only) Bluetooth 4.2, the musical performance is rather good and powerful: decisive lows and balanced highs. Accomplice of these results is the driver made with a magnet in Neodymium which returns a wide spectrum of audio frequencies that together with the active noise reduction guarantee a good listening experience. Unfortunately in conversation we do not collect the same good results. The audio in call is good but the microphone does not behave optimally and the voice is transmitted is metallic even if always understandable. In general, the results were fluctuating even if sufficient. The charging dock is equipped with a magnetic cover. Minimal, small, light and provides the earphones with an extra charge which brings the total autonomy to about 10 hours of reproduction. A side button allows the pairing of the earphones with a prolonged pressure, while with a short pressure the interrogation of the battery (steady light if the charge is good, flashing if it needs to be recharged). The dock has an entrance USB Type-C for charging that takes place in about 1 hours and a half. 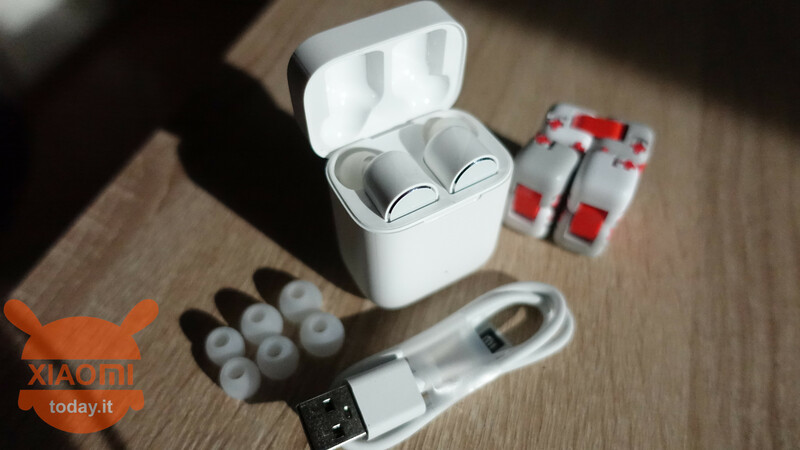 Having to identify a defect, the extraction of the earphones is not easy since the dock wraps them almost completely and it is difficult to grasp them because of the rounded and slippery surface of these. A little curiosity: Il manual as well as the packaging is bilingual (English / Chinese) very unusual thing for this type of Xiaomi products. 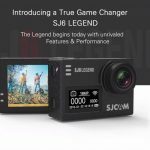 Is the official export of the product already ready? 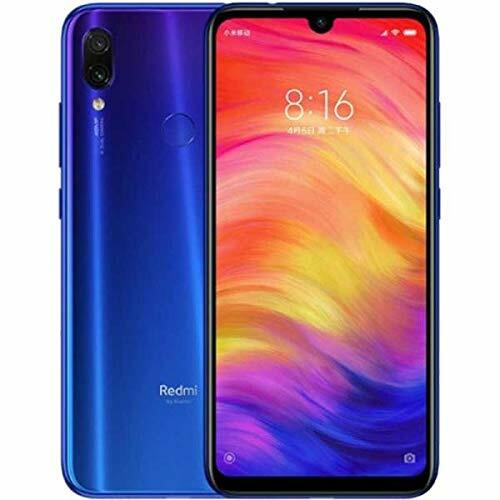 Overall, the final grade for this product is good: nice design, always precise operation, excellent listening and a quality of calls more than enough. My biggest concerns are the 75 € import price (in China 50 €) which is definitely "out of the market" and does not justify the net improvement compared to "normal" AirDots. Given that they have just landed in the market, we will see how much the price will fall. Pleasant design, always precise operation, excellent listening and a more than sufficient call quality. 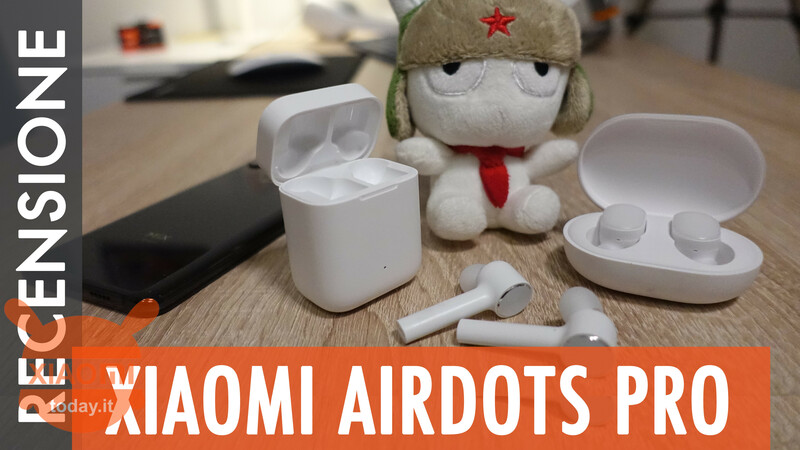 My biggest concerns are the 75 € import price (in China 50 €) which is definitely "out of the market" and does not justify the net improvement compared to "normal" AirDots. Postpone until the price is settled. Hello, there is no way to enable the skip of the songs with the keys? I also saw that in the settings the Air dots are not recognized as headphones and you can not change the equalization. First of all thank you for the answer, I must say that the skip is a bad loss, given that the great advantage of true wireless should be not necessarily have the phone close. Regarding the equalization can be solved with the internal App like Spotify but not for the integrated app (I have a Mi Mix2) and then disturbs a little 'can not use the Mi Sound optimization.